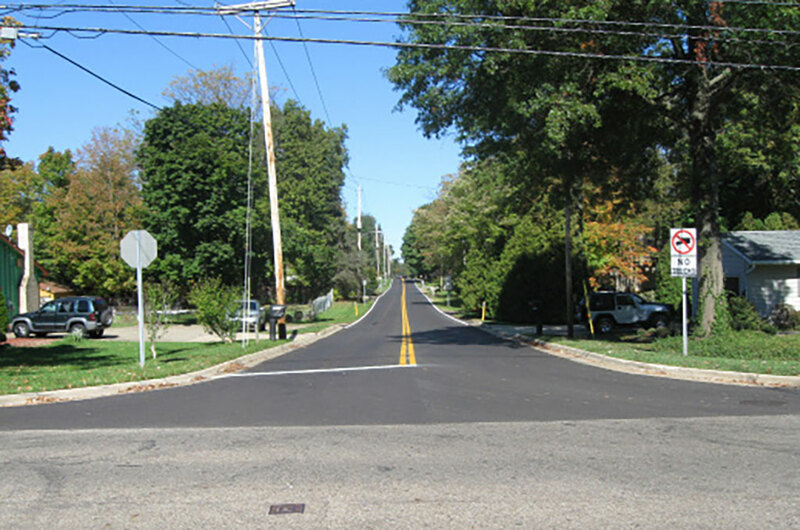 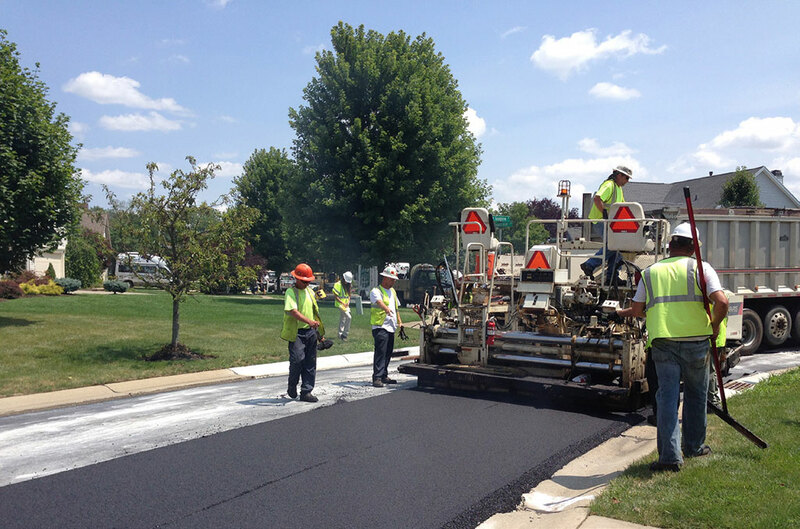 Environmental Design Group continues to provide full time construction inspection and project management for the City of Fairlawn’s street repair program. 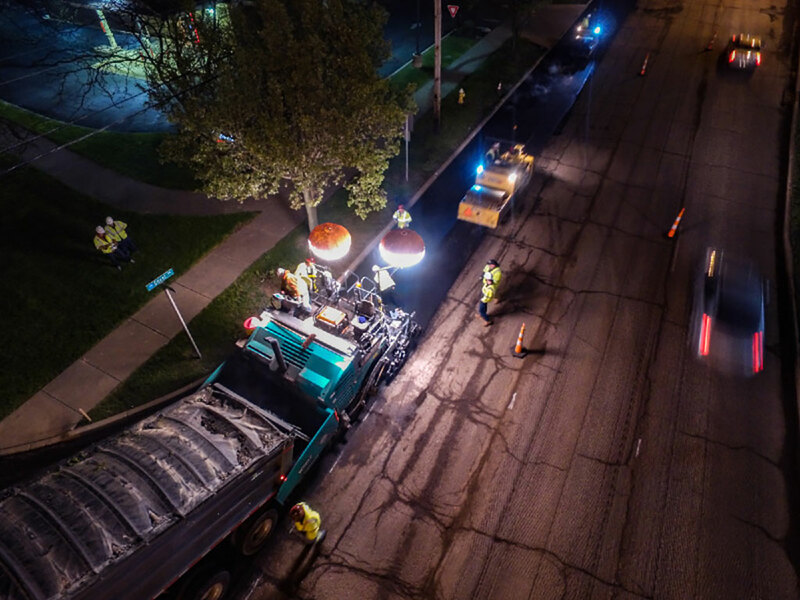 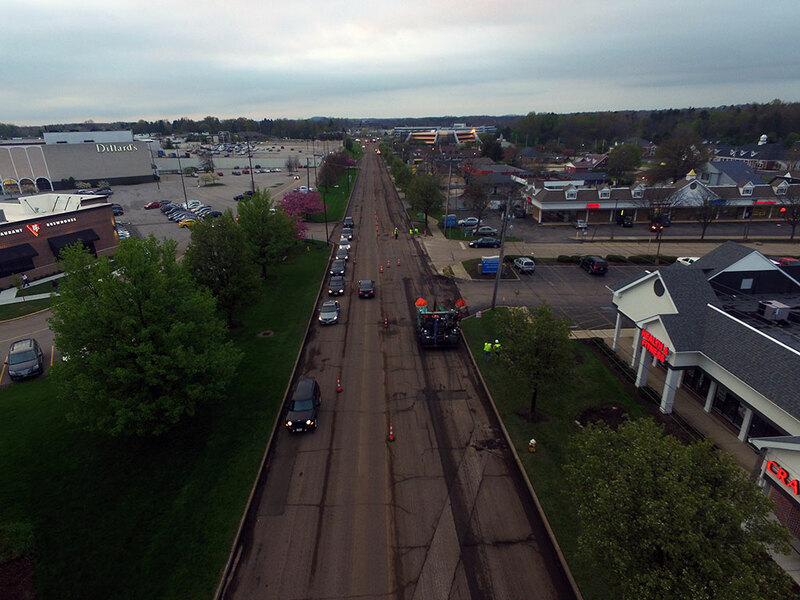 The improvements consist of concrete and asphalt roadway replacement, including cement stabilization to the sub grade, installation of new water lines, sanitary sewer repairs, storm sewer and new concrete curbs. 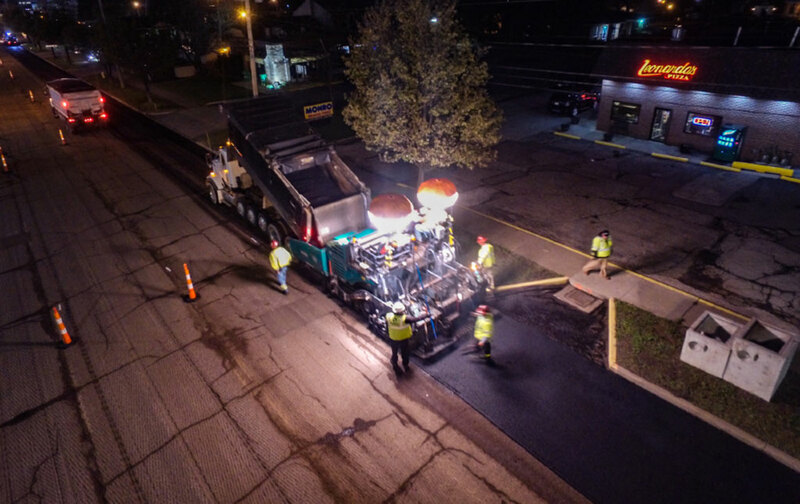 Environmental Design Group continues to act as an extension of the City of Fairlawn team to ensure road sustainability, cost savings and timely repair.